It seems that Micromax Canvas Blaze MT500 will be the upcoming phone from the company. The MT 500 Blaze is listed on some online retailers, even it is available for purchase from some stores as well. This phone will surely please you if you are using the CDMA SIM card and will not make you despondent even if you use GSM sim card. The Canvas-Blaze has dual SIM support ( CDMA + GSM). 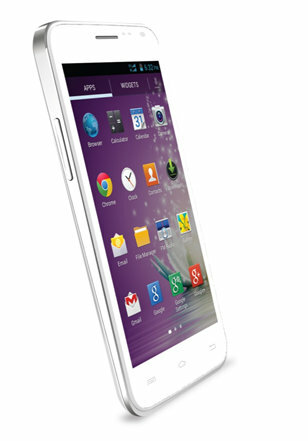 The Micromax Canvas Blaze runs on Android v4.1 Jelly bean OS. It comes with 5 inch capacitive touch screen display having FWVGA (854×480 pixels) resolution. It gains the strength from 1 GHz dual core Snapdragon CPU paired with 768MB of RAM. It is accomplished with 8MP primary shooter with LED flash and a 1.3MP front facing camera. The Blaze M T 500 houses 1850 mAh battery to make the device run. The smartphone features WiFi, Bluetooth v2.0, GPS and up to 3.1Mpbs data speed. Overall there specs are not much impressive, but also there few phones that supports both CDMA and GSM. There is also rumor that the company will launch 6.9mm thick phone with 5 inch 720pHD display. 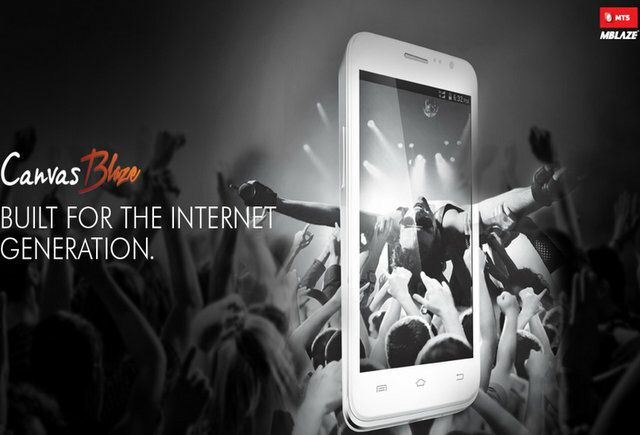 The Micromax Canvas Blaze MT500 is priced at RS. 11,999. The official launch is expected to be soon. Hi I am have Micromax MT500 its worst phone just waist of money. I got a major problems within 10 days after purchase. For repair they take around 1 month after that also still I am facing problem in device.Please think before purchase Micromax product. MT500 is pretty good...but i want to know ..how can i click a screen shot on this phone? ?